Rama IV Road is a major road in Bangkok named after King Rama IV. The MRT Blue Line follows below Rama IV road between Hua Lamphong MRT Station and Queen Sirikit National Convention Center MRT Station. Rama IV Road also connects Silom-Sathorn, Lumpini-Ploenchit and Sukhumvit. 3 of Bangkok’s prime districts. 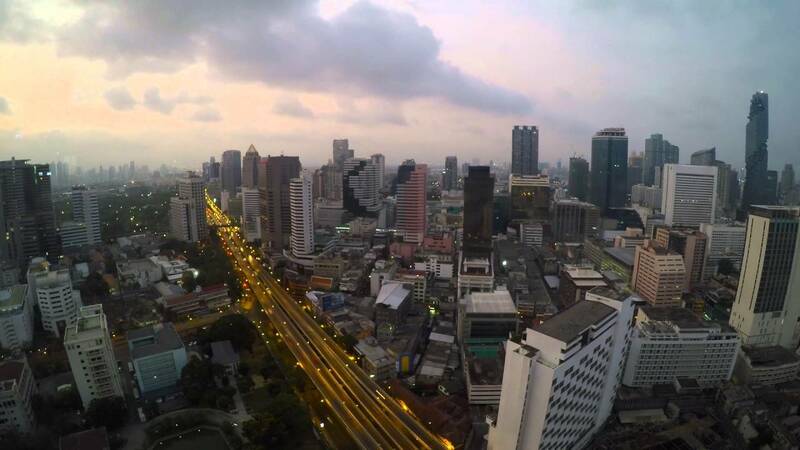 Despite its superior connectivity, Rama IV Road has yet to experience levels of growth similar to Sukhumvit Road. However, that is all about to change. 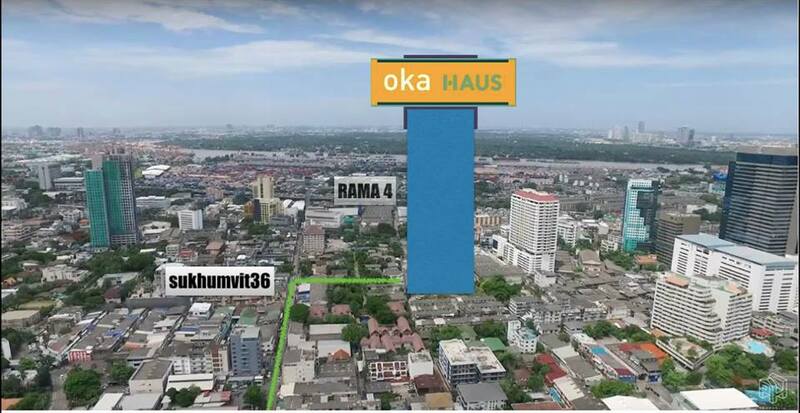 As land prices in traditionally popular areas soar and land supply are hard to come by, developers have now turned their sights to areas around Rama IV. The region offers large plots of good value land available for redevelopment. According to a report by The Nation, investments worth more than Bt100 billion are being pumped into condominiums, retail, office and hotel development on Rama IV. Transforming the road into a new landmark area of Bangkok over the next few years. What are catalysts driving this transformation? Let us see. A once-in-a-generation development, One Bangkok is a fully integrated district ideally located in prime central Bangkok at the corner of Wireless Road and Rama IV, right next to Lumphini Park, with unsurpassed accessibility through direct connections to the MRT. 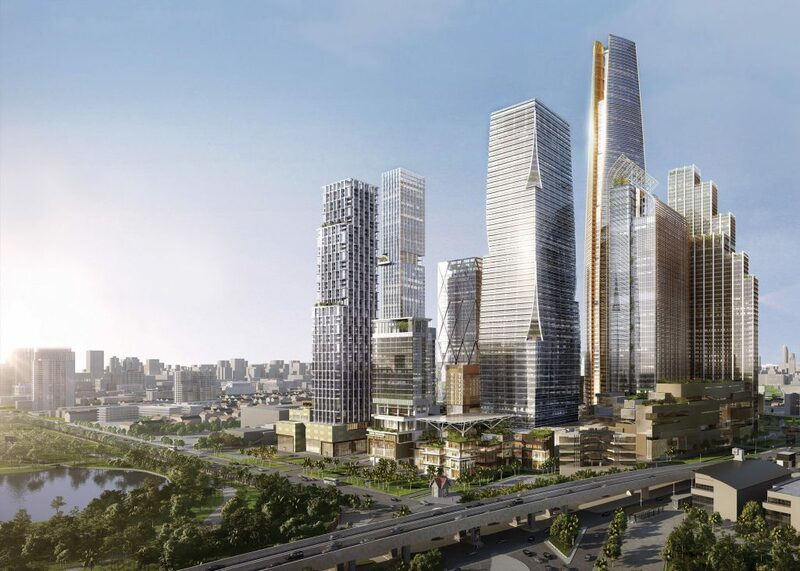 Spread over 41 acres, this US$3.5B project will be a mix of office towers, hotels, residences and retail. Reports say it will include a 90-story skyscraper. 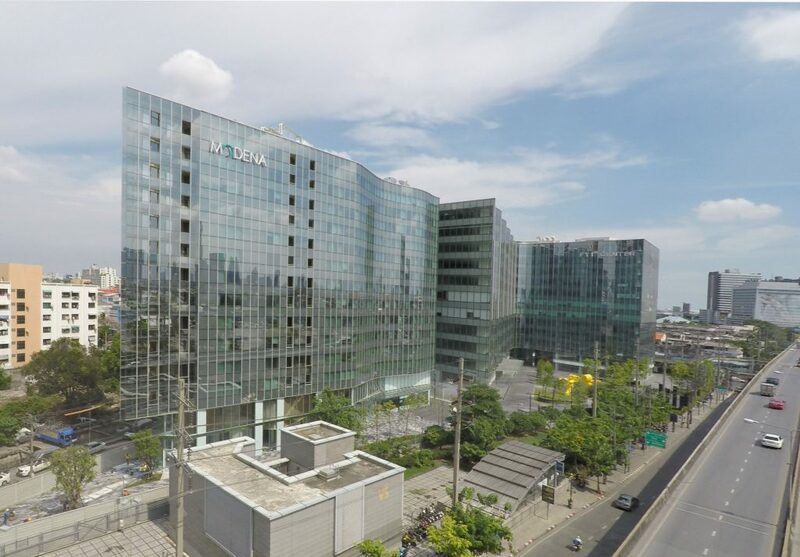 Located at the corner of Rama IV Road – Ratchadapisek Road, the FYI Center comprises of two buildings and provides over 55,000m² of office space, a 239-room hotel, and public retail and restaurant spaces. The development is completed and fully operational. The Athakravi Group, looking to capitalize on the 10,000 office workers in the nearby offices and local residents, has launched a 10,000 square meter Community Mall. 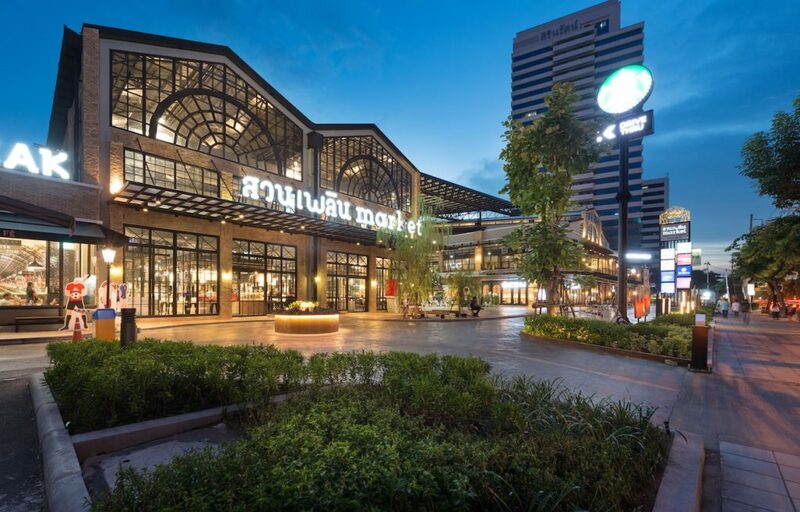 This development dubbed “Suanplern Market” will offer an industrial loft concept and will have more than 250 Shops including a Makro Food Service. 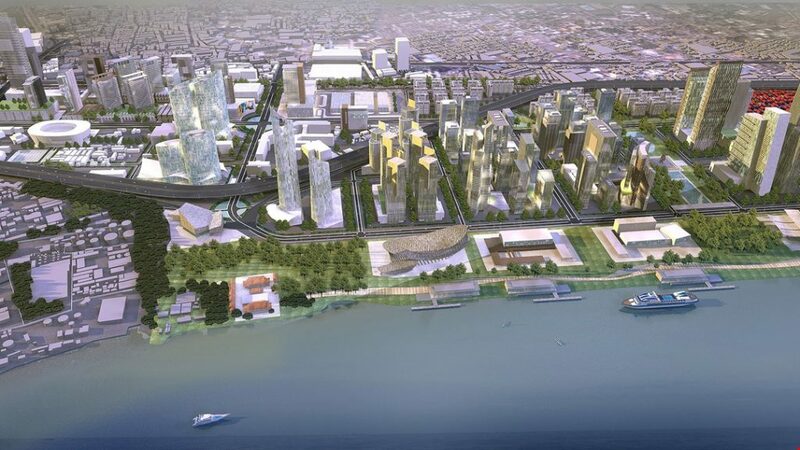 According to a report by The Nation, The Port Authority of Thailand, a state agency, hopes to develop 223 rai in Khlong Toei for a mixed-use project, comprising an office building, logistics and warehouse facilities, and a shopping complex. The project, which has an investment budget of over Bt50 billion, is currently at the study stage, with negotiations underway with lessees about vacating the land. As the area urbanises, developers are also busy snatching up good land parcels for condominium developments. 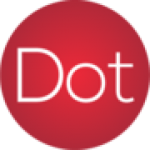 Condominium projects launched in the area since the beginning of 2014, and worth more than Bt50 billion in total, include the Condolette Pixel by Pruksa Real Estate, The Portrail RamaIV-Sukhumvit 38 by Krung Thai Land Development, The Room Rama IV by Land & Houses, the Aspire Rama IV by AP (Thailand), and Ananda Development’s Bt6.5-billion Ideo Q.
Oka Haus by Sansiri is another quality development waiting to benefit from the transformation of the Rama IV region. 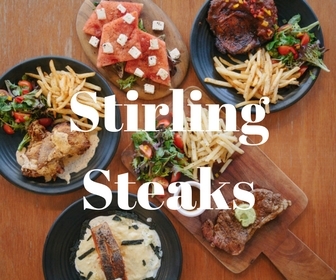 It is located mere minutes away from Rama IV and Sukhumvit. Oka Haus is projected to launch sometime end of this year. When all of the new investment is complete, Rama IV will be a commercial and residential landmark in Bangkok. 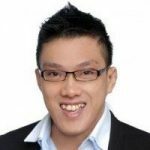 OCBC raised my mortgage again! First look at Treasure at Tampines. The former Tampines Court. Unique travel insurance – Key benefit you must see! Why Businesses Should Invest in Web Design? Thumbs up or down for property market in 2018?